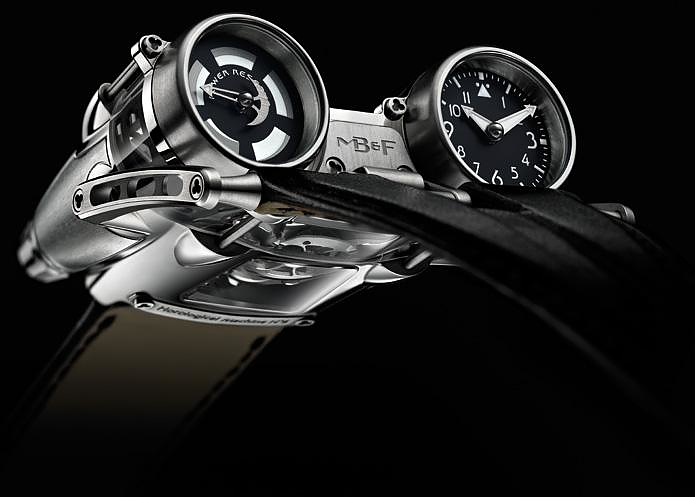 HomeBlogFashion & StyleHM4 Thunderbolt Wrist Watch by MB&F. 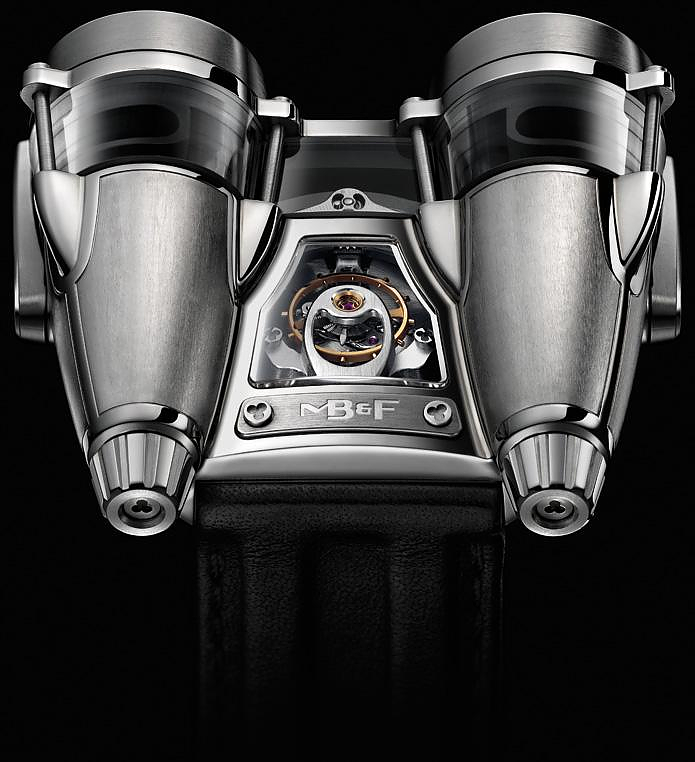 The HM4 Thunderbolt by MB&F is not a simple wrist watch that tells the time, but a piece of art. 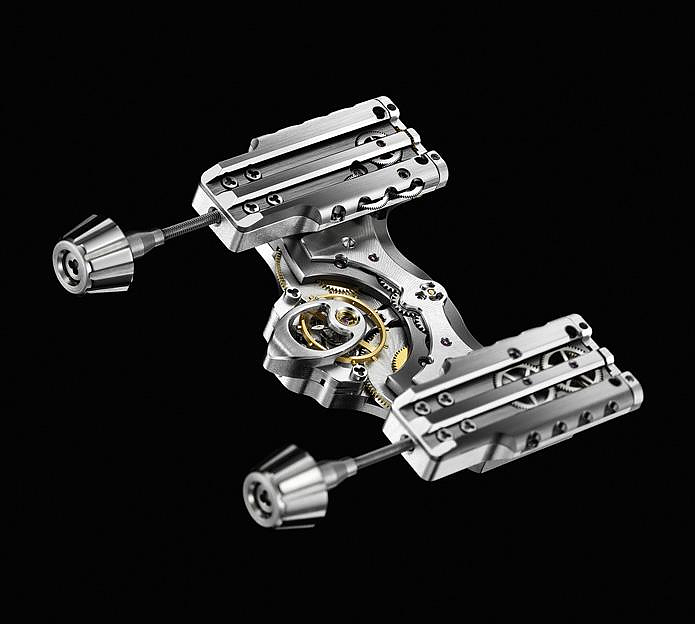 Its technology and detailed mechanics make it a great example of micro engineering. The HM4 Thunderbolt wrist watch is a small sculpture with a design inspired of the aerodynamic shape of aircrafts. 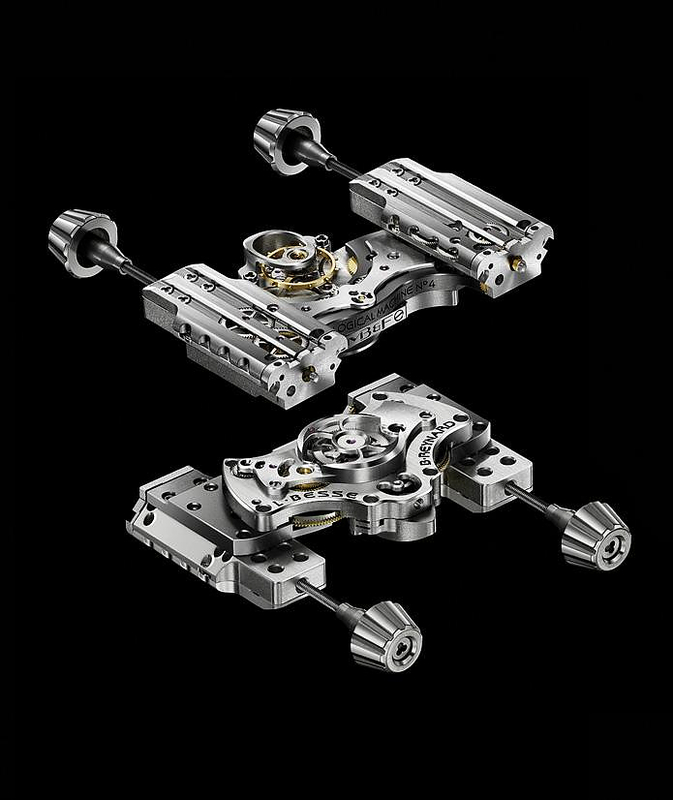 Every single piece out of the 300 (at least) is exclusively made for the specific watch. 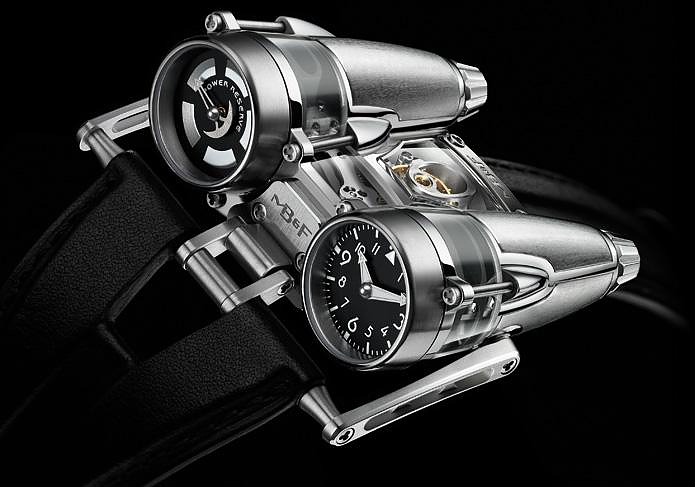 The HM4 Thunderbolt wrist watch features two faces. The first one indicates the time while the second one shows the energy level that the kinetic watch mechanism has produced and stored. 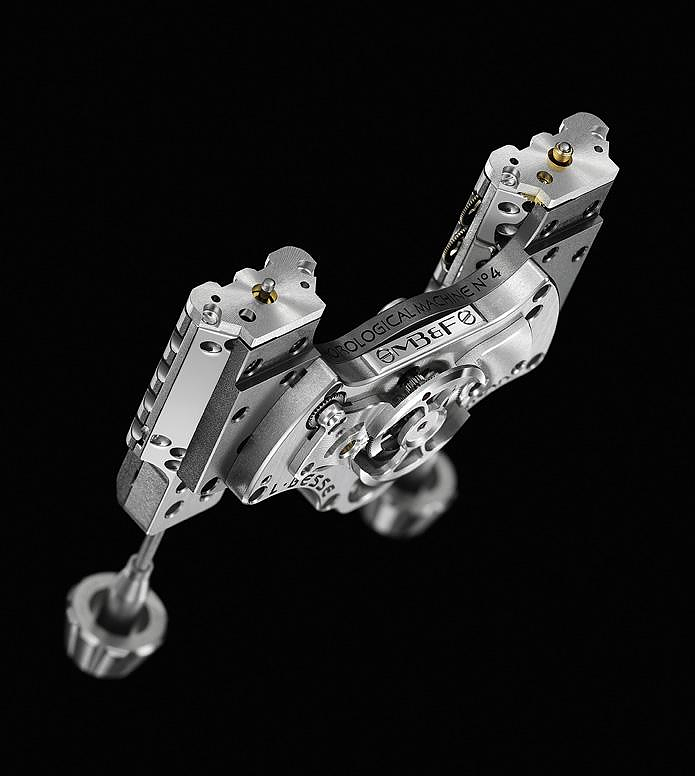 The HM4 is a sample of high class mechanics, attention to detail and aesthetics. It is a peculiar, yet compelling, device that tells the time with its own unique way. 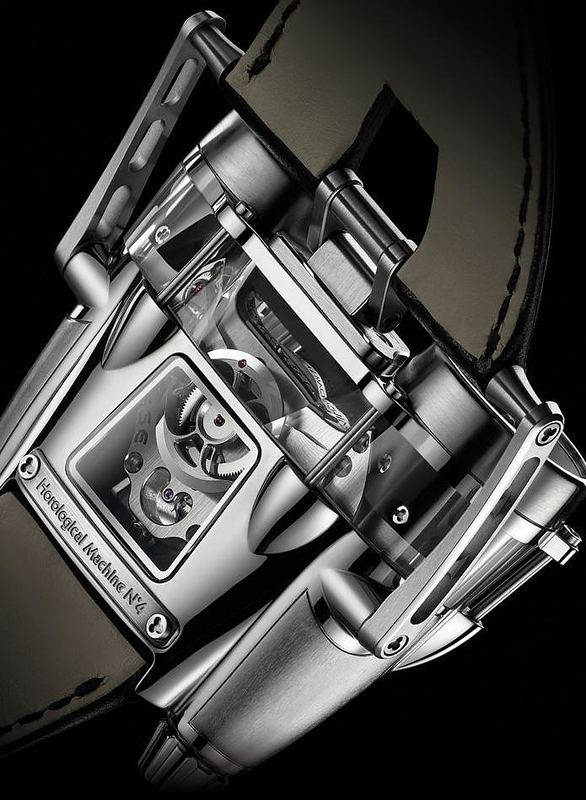 The HM4 is a little masterpiece where functionality is secondary and its true value lies on its uniqueness and the assembly precision. 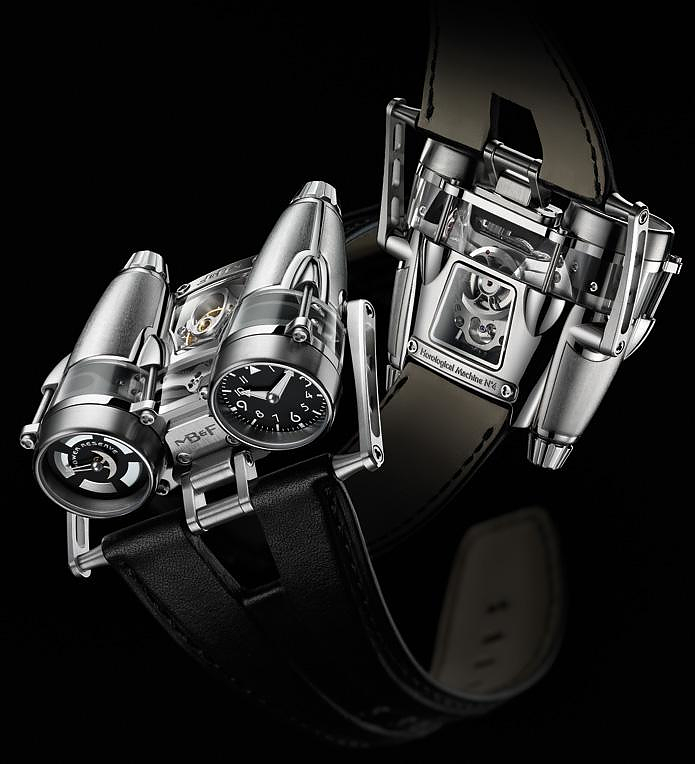 We could say that the HM4 Thunderbolt wrist watch is a mechanical jewel. 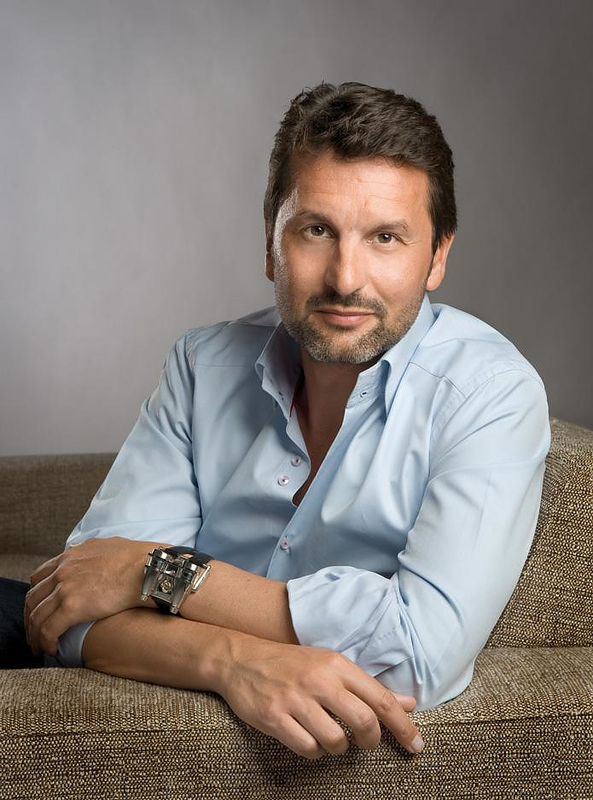 As expected, its price reaches the amount of 100,000€. So, we are free to admire it without even feeling tempted to acquire it.